Have you ever wondered whether you could write and publish a children’s book? It might seem like child’s play but as local author James McCann knows it’s actually a lot of hard work. 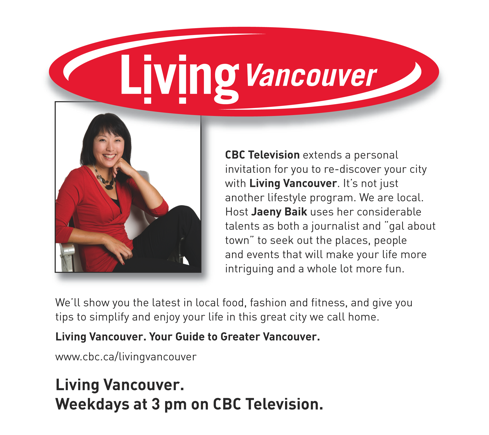 Watch Living Vancouver on Thursday, December 11th at 3pm, CBC, cable 3, for some great advice on how to get started on your literary masterpiece! If you aren’t in Vancouver (or Canada), you can still catch the episode online at the website above! I’m certainly no stranger to the road trip. 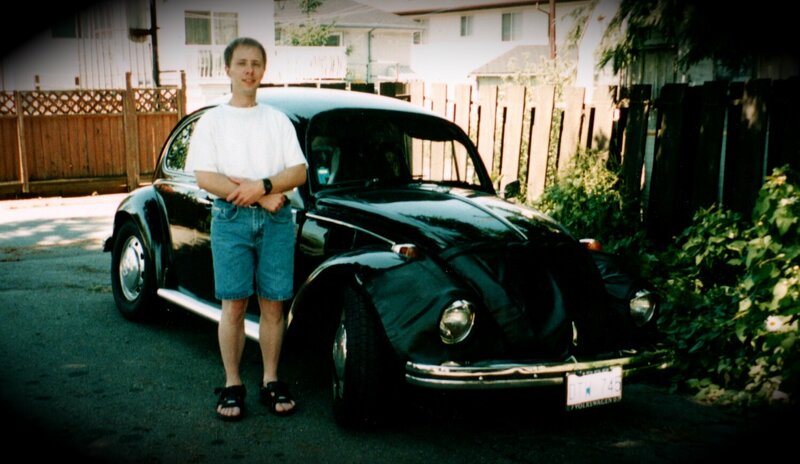 In 1997 (still can’t believe it was 11 years ago), I took a road trip in a ’68 Beetle from Vancouver to Kelowna, then over to Banff, up to Jasper, across to Edmonton, then down to Calgary through Drumheller, and over to Winnipeg. The entire way I slept in a tent, and ate food that I cooked over an open fire. (I had a Coleman stove, but couldn’t ever get it to work.) It was the best time I ever had, and probably the most adventurous thing I’d ever done. Back then, my goal was to inspire myself as a budding writer. I wanted to find my creative spark, and to get in touch with my creativity so that I could one day be an author. Though my friends and family thought that was a little far-fetched, I did it anyway. Here I am, 11 years later, with three books published – one that’s going into reprint and a fourth due out this Christmas. Life is pretty awesome. The best part – I’m planning another road trip! Granted, there will be some changes this time around. First, I won’t be going on it alone. kc dyer, friend and fellow scribe, will be sharing the experience with me! 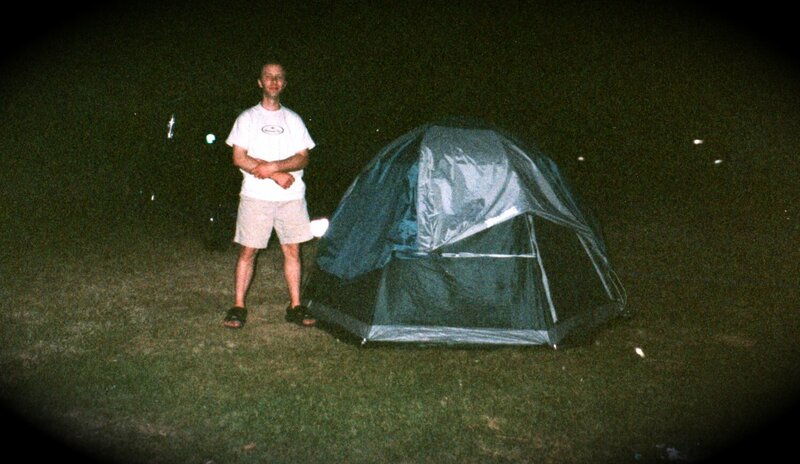 Second, I won’t be sleeping on the hard ground in a tent. Comfort all the way! The best part of this trip is that we have destinations planned. 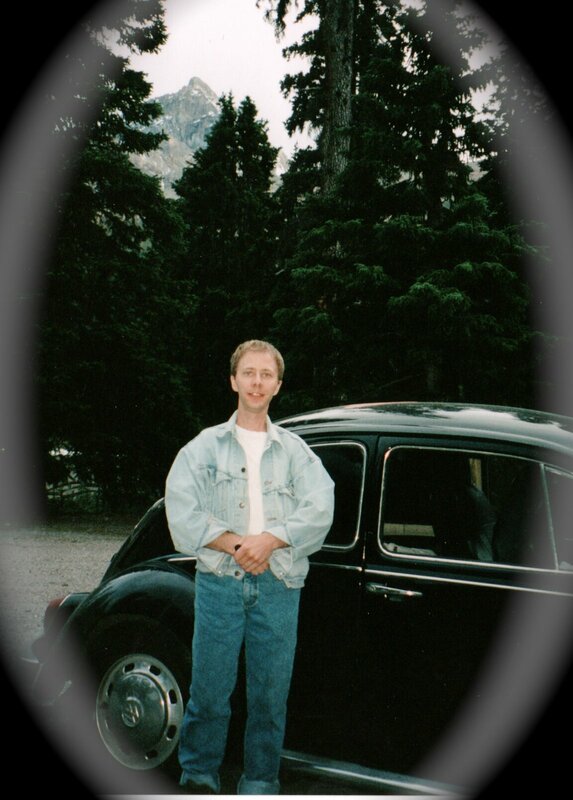 Stops in Kelowna, Salmon Arm, Banff, Cochrane, Calgary and Red Deer. We may even have one more to completely fill our itinerary. Another difference from that first trip is that Comic Life will be along for the ride! kc dyer and I will be blogging our trip through comic, using this easy and fantastic program. (It’s what I used to create my book video, and many of my past posts.) Comic Life has agreed to let us give away a copy of its program to each of our stops – not a bad value for those who come out to our events! Hear two popular authors, eat some chocolate, and be in a draw to leave with a free copy of Comic Life! On the eve of 2007, I leave behind a wonderful interview that Mark Blevis of Just One More Book did with Lee Edward Fodi, Kirsti Wakelin, and myself.